The mini storage business is unique because the building is actually your product, making it perhaps the most important part of your business. Investing in a mini storage unit has become a very popular real-estate purchase in Iowa and Illinois because they usually pay themselves off in less than five years. 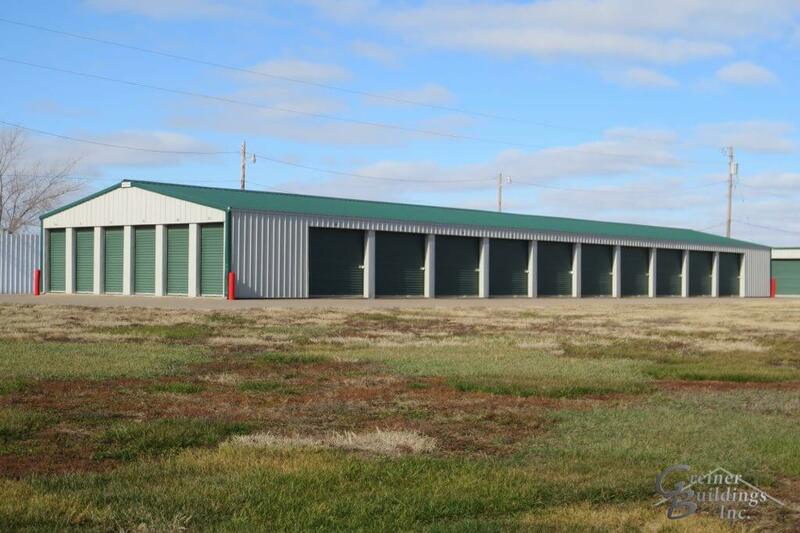 With Greiner Buildings, we will work with you to design and construct the perfect storage facility for you and your business. Our highly trained and experienced employees are very knowledgeable of the requirements to build a mini storage unit and are ready to help you every step of the way. For example, the size, appearance, and visibility of your storage building is extremely important for business purposes, and we can help you to understand the best case scenario for your unit. From the design to erection of the project, we are committed to providing you with the most efficient and cost-effective work possible. Economical advantages: Steel is not only strong, durable, and extremely long-lasting, but it is also environmentally friendly, as it is recyclable. Additionally, it is easy to construct and will save you money in labor costs. Cost-efficiency: Because our buildings are so well insulated, your utility bills will be very low. Safety and Control: The durable material that we provide keeps out bad weather and unwanted insects and pests. It also resists mold and mildew, keeping your facility clean and fresh with not a lot of maintenance needed. As you can see, having a mini storage unit is a simple process and a great investment that will bring you much profit. We are excited to work with you and help you to put up a structure that will expand your horizons in the business world!